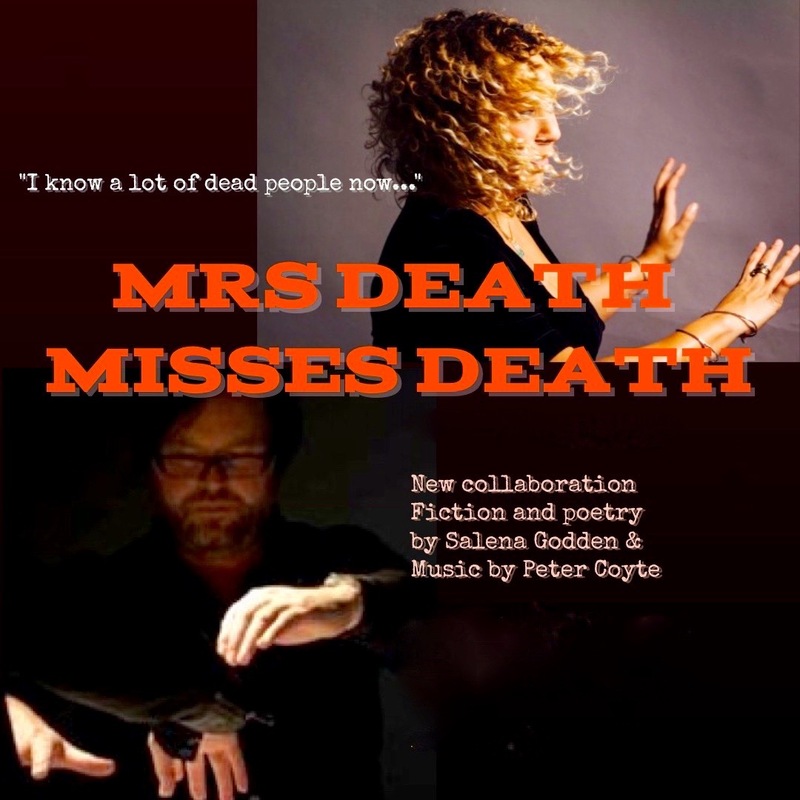 Live on stage together, Mrs Death Misses Death, is a performance from a new book, fiction and poetry by Salena Godden, accompanied by breathtaking music and soundscapes by Peter Coyte. This work has been shared twice so far, at sold-out shows at the Last Word Festival, Roundhouse, London and Blah's Big Weekend at the Wardrobe Theatre, Bristol. This autumn 2018 we see more from this new project at The CheltenhamLiterary Festival, Friday 12th October, and The Tom Thumb Theatre, Margate, November 16th. 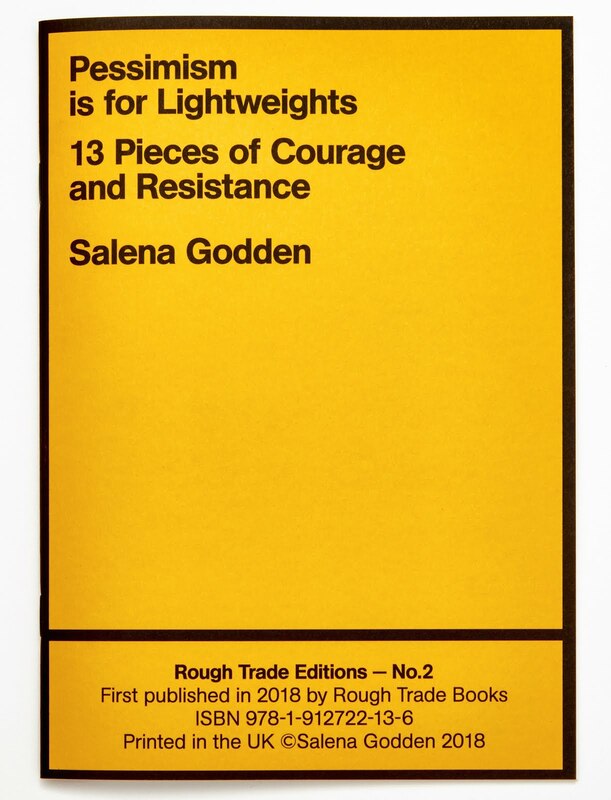 Earlier this year in April 2018, Salena was invited to stay in Bill Drummond's Curfew Tower, Cushendall, Co. Antrim, Ireland, to spend the month working on a first drafts of this book. 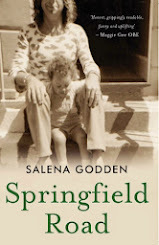 This book has been composed on the lips - written as spoken - with the use of speech and sound recordings to trigger the writing. The month's writing retreat was supported with thanks to Edinburgh based artistic collective Neu Reekie and The Society of Authors. 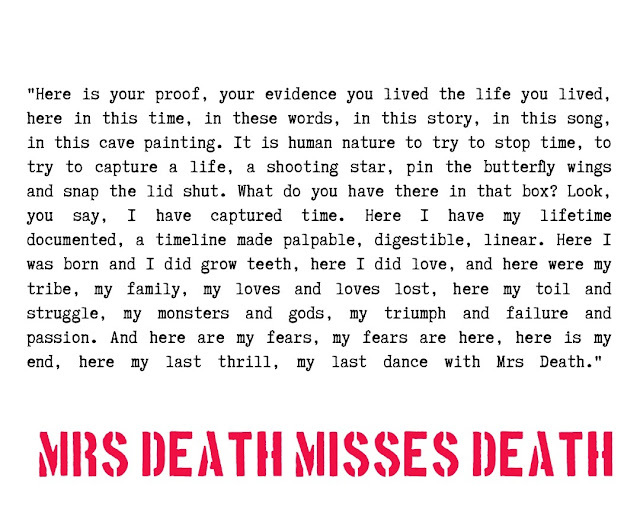 Early scratch performances of Mrs Death's soliloquy 'I Know A Lot Of Dead People Now' were slipped into Salena's poetry shows at special events like The Margate Bookie, Festival 23 in Sheffield and Cosmic Trigger at The Cockpit Theatre, London, to test Mrs Death's rallying cry on festival and theatre audiences across the UK. 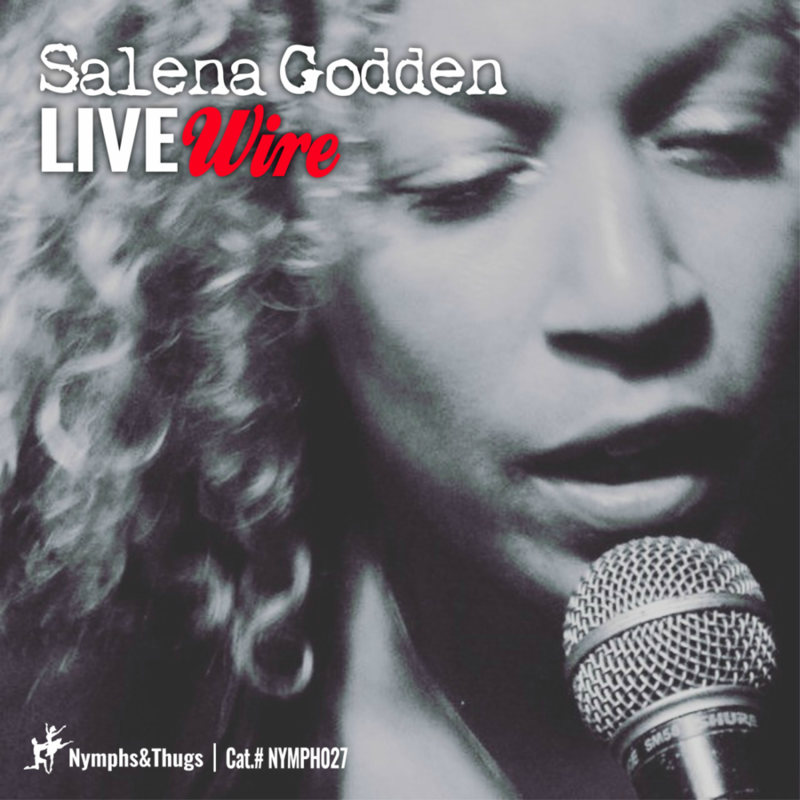 Salena adds: "We have a myriad of ways to say goodbye, to both let go and to hold on. The responses are universal and personal at the same time. I have been writing about our shared experience, how we express loss, how we grieve and more to the point how we survive and live. Time is a trick and our memory is at best selective. 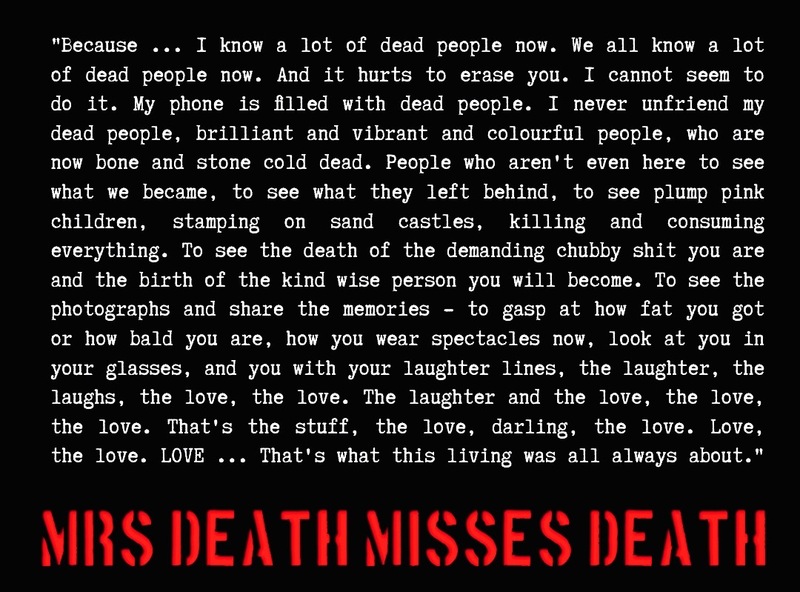 When writing about death we find we are really writing about the living. 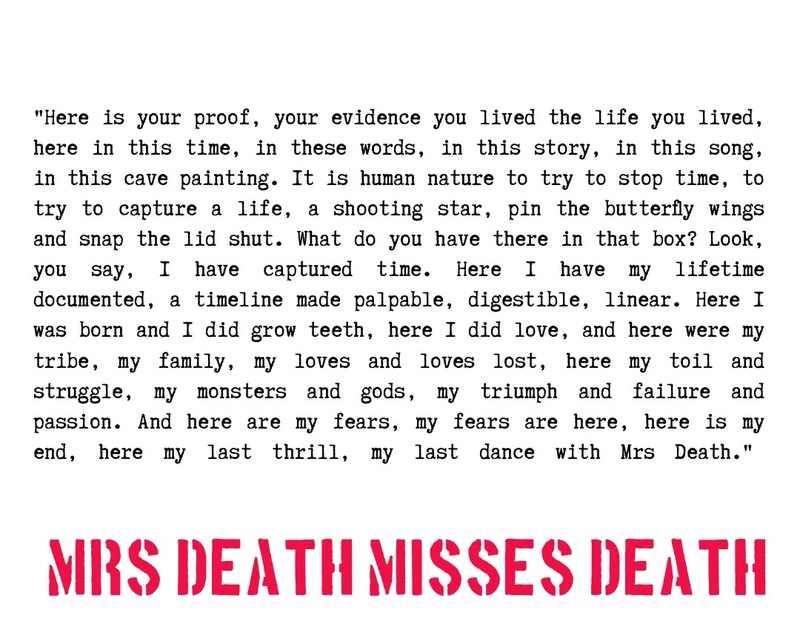 When I write death as a character that is all woman, I write about injustice and centuries of violence and silence, abhorrent inequality and shocking double standards. This is a timely reminder to be vocal and also to celebrate the everyday miracle of our survival, this life, this world and our short time here." 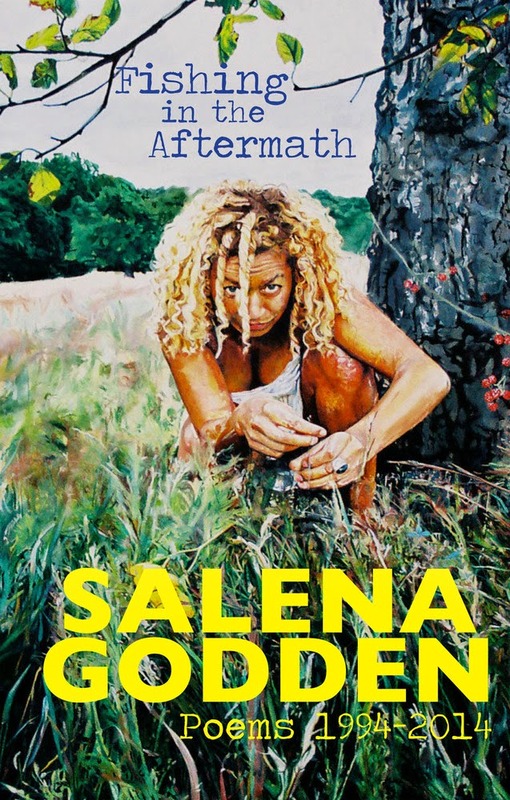 It was 1997 when Salena Godden and Peter Coyte first met and formed a ska-punk band SaltPeter. Over the decades they have produced several albums and radio programmes and tours. This new body of work will mark 21 years of this highly original and trailblazing partnership. The BBC have been following this work-in-progress throughout 2018, recording rehearsals and song writing sessions, plus recordings made during the writing process in The Curfew Tower in Ireland. The documentary about Mrs Death, the book, the album and the whole working process, is scheduled for broadcast on BBC R4 on December 2nd and repeated on December 8th 2018. Please note this is unpublished and unavailable online, so please come see it, hear it and feel it ... live. London date to be announced!! "I found it moving, funny and deeply refreshing. And you will too!" "SaltPeter cook up their unique mixture of scandalous lyrics and infectious music. If you can imagine a blend of The Specials, The Blockheads, Ween and Kate Bush playing a mix of dance, rock, ska and dub then you're still only part of the way there. They make music for your feet, head, belly ... and other bits besides."